These training sessions are opened to the Minors, Juniors, Seniors and Old Boys/Girls programs. The Club’s primary focus will be Rugby Fundamentals, Movement and Cardio Conditioning during these sessions. It won’t seem like hard work in a fun environment, but just wait until you see the payoff in our 2019 rugby season. 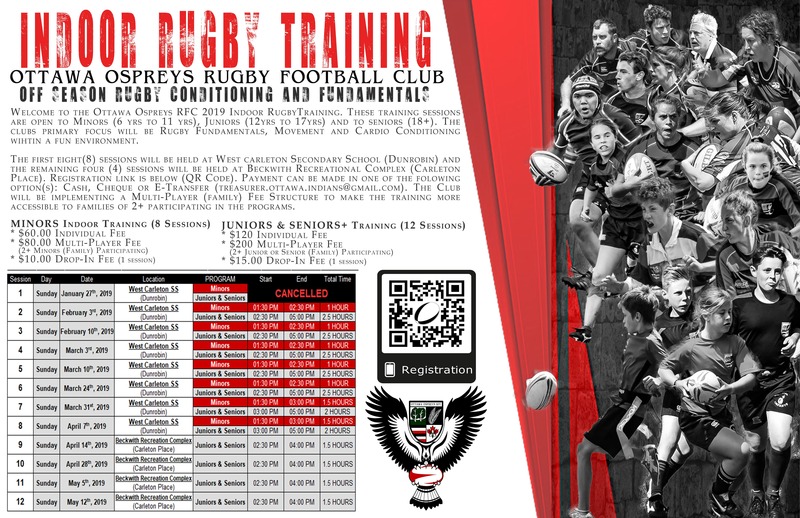 The first eight training sessions will be held at West Carleton Secondary School’s Gym, in Dunrobin. The remaining four sessions will be held at Beckwith Recreational Complex in Carleton Place. The Club will also be implementing a Multi-Player (Family) Fee Structure to make the training more accessible to families of 2+ participating in the programs. CASH: All Cash Payment should be made the first day of your training. This can be given to your Program Director for collection. Drop-Ins – payment should be made before you begin training. Each year, clubs are required to collect player information in order to complete their emergency management planning for their session(s). 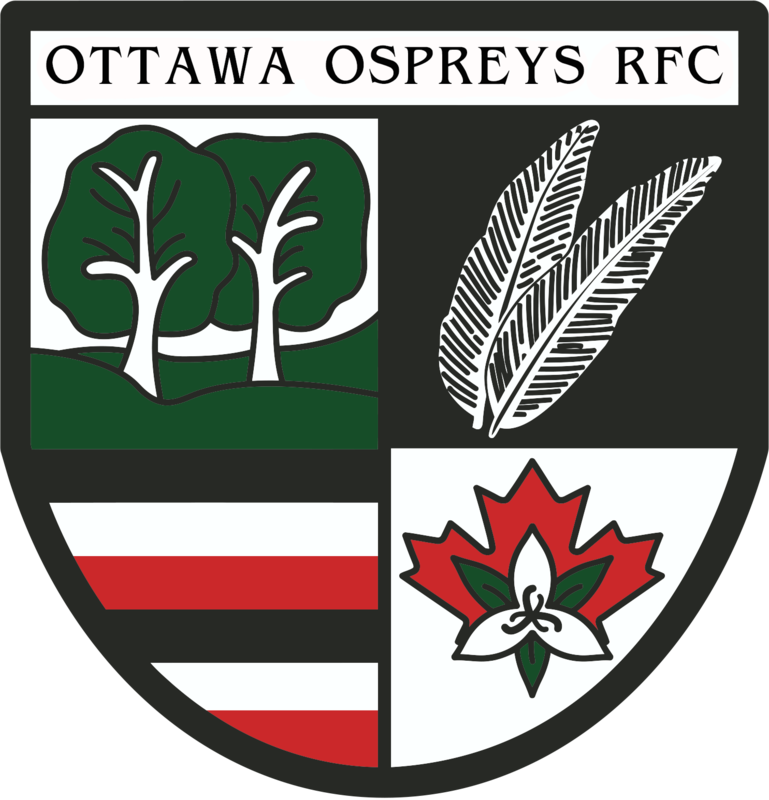 This is a quick survey to collect player information, in order to build the 2019 Indoor Training Data that will be submitted to Rugby Ontario/Rugby Canada for insurance purposes. The information generated from this form, will remain protected and only accessed by Coaches and Club executives, when (if) required. Thank you for your time and we will see you on January 27, 2019!